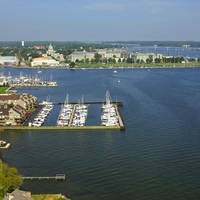 Weather Rain until tomorrow morning and breezy starting tomorrow afternoon, continuing until tomorrow evening. 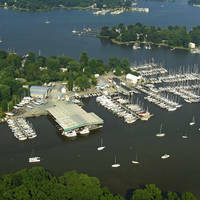 Welcome to Buzzard’s Point Marina. 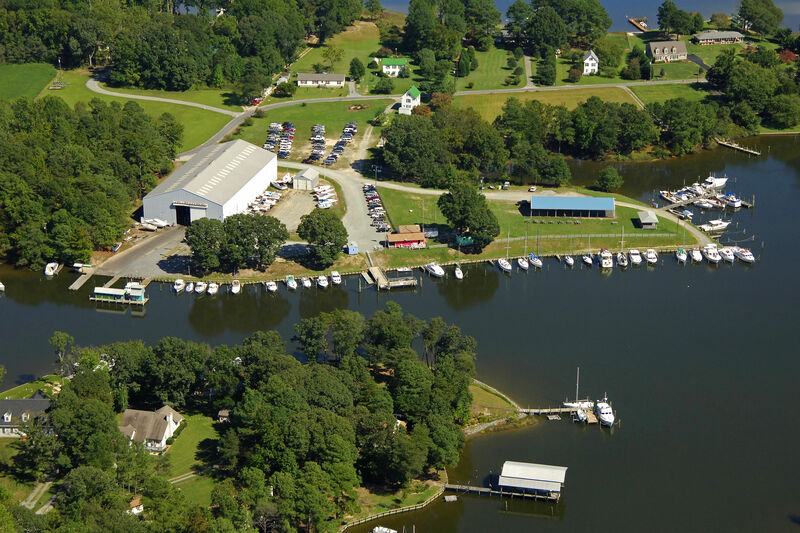 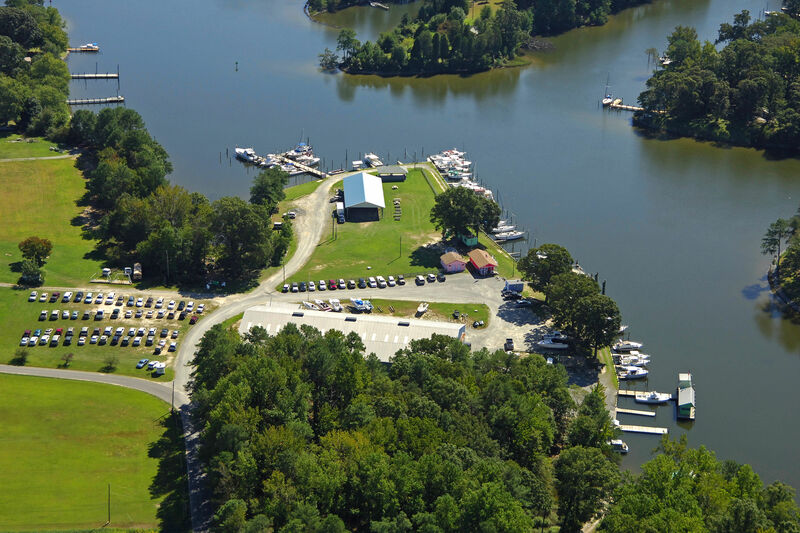 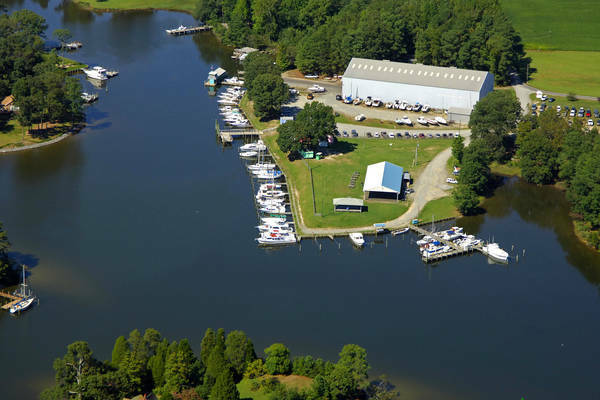 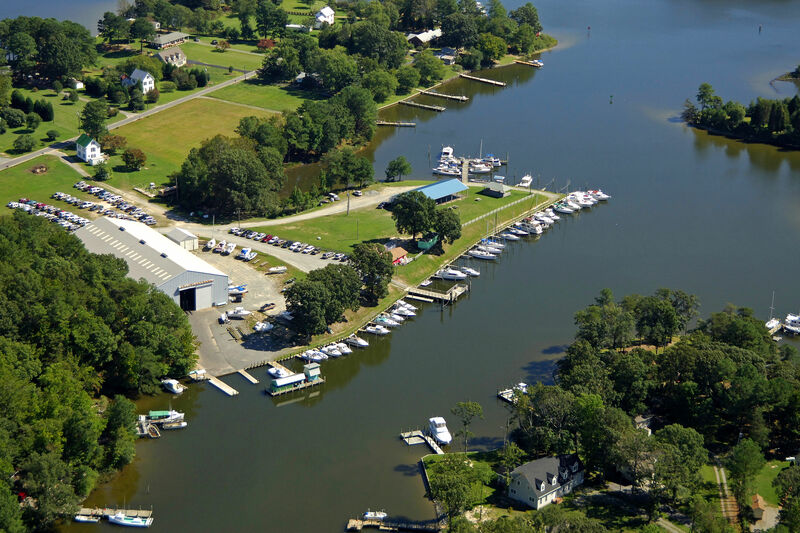 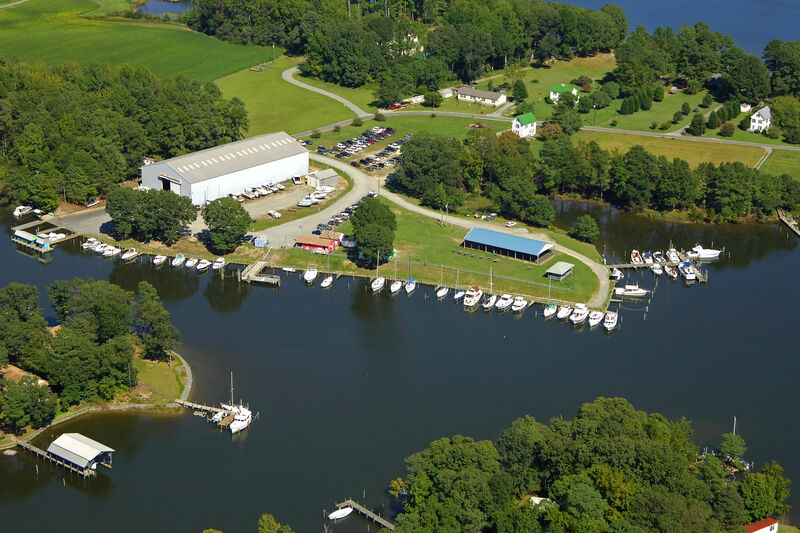 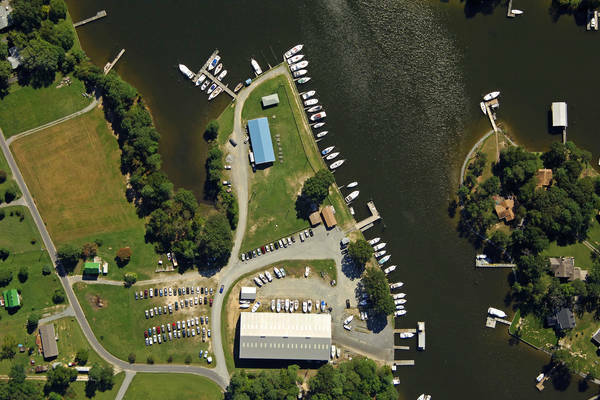 We are located just 5 minutes off the Chesapeake Bay at 37.50.556 N and 076.17.236 W, right here in Reedville, Va.
No reviews yet! 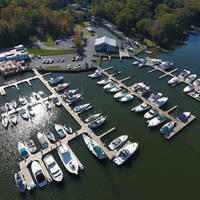 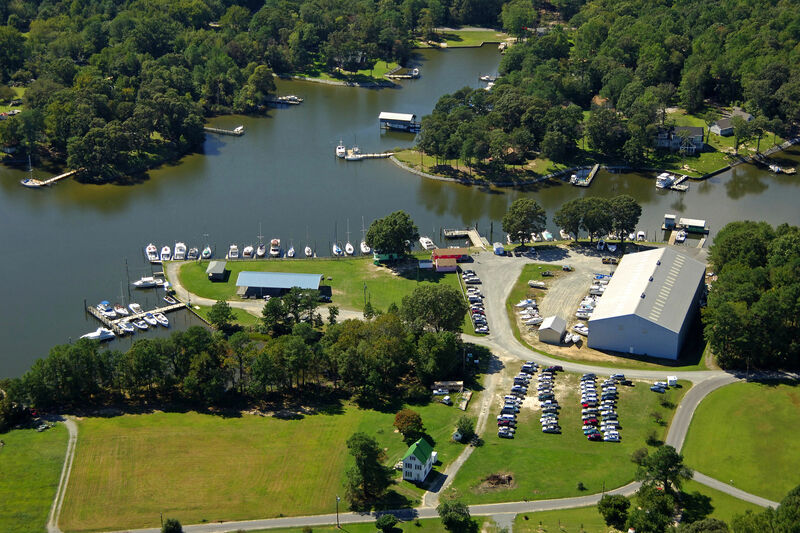 Be the first to write a review of Buzzard's Point Marina.